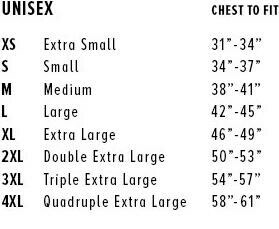 Unisex Fit - Please see size chart in pictures. 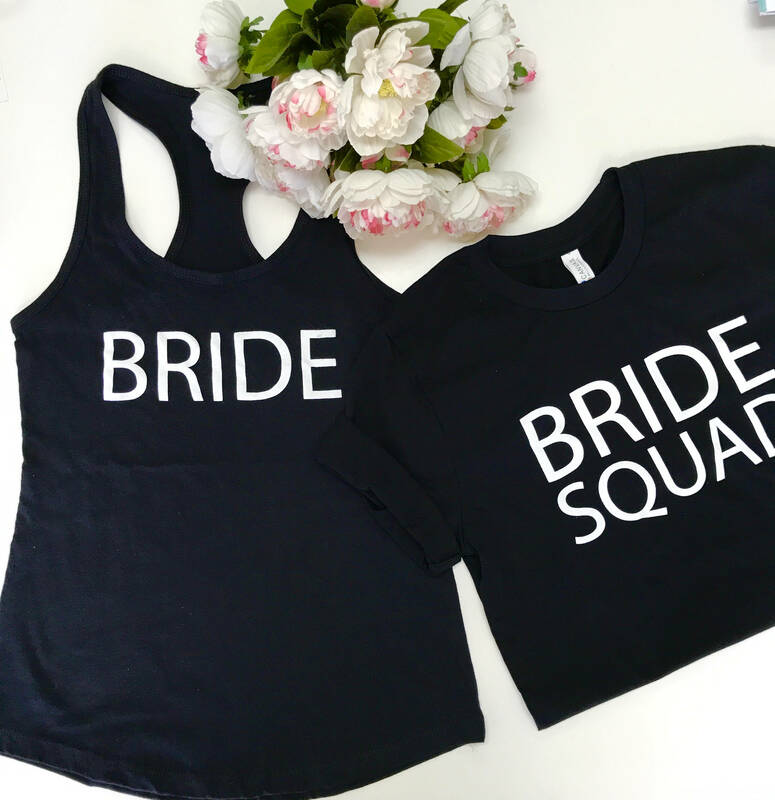 We also have the Bride Tank Top available. 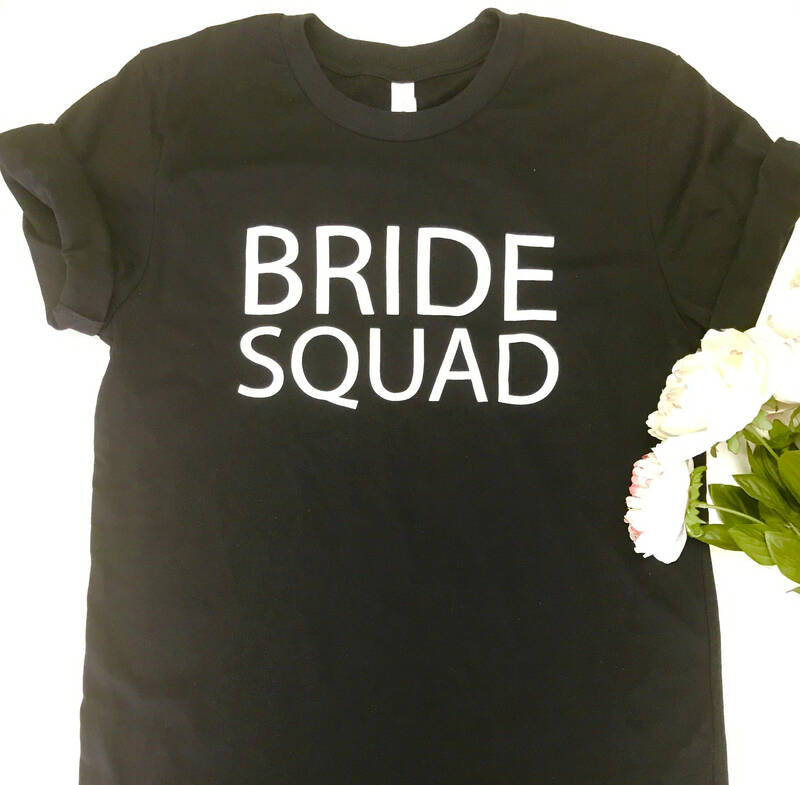 Please email if you have any questions or would like a ladies fit T Shirt or Tank Top.